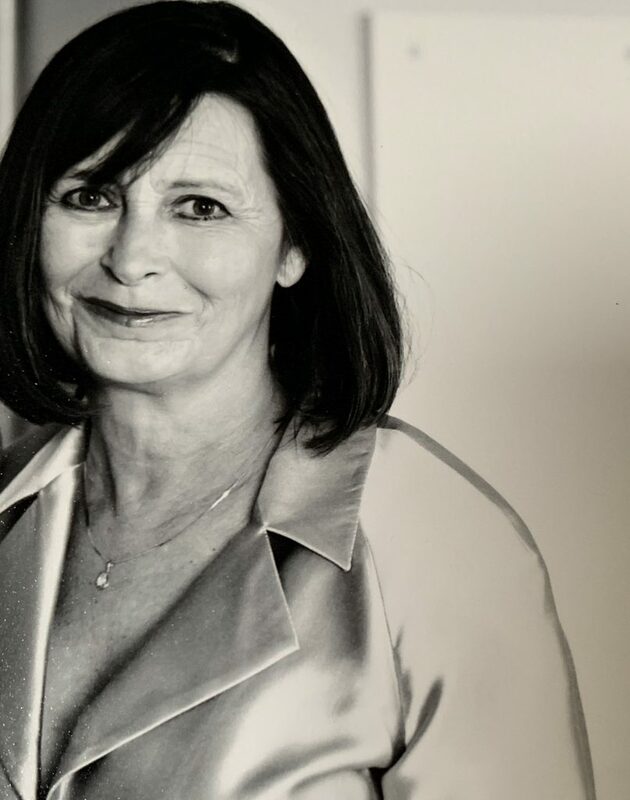 Catherine Mason Purdy, 66, of Hilton Head Island, South Carolina, passed away on April 4, 2019, in Bland, Missouri. She was born in St. Louis, Missouri on June 6, 1952. Known to her family as Cathy and Nana, she spent most of her adult life in Hilton Head Island, South Carolina. There she raised three daughters, worked in interior design, and owned Rock’s T-Shirt Shop. She was a kind, generous and loving mother and doting grandmother. She was happiest when with her grandchildren, hearing them laugh and enjoying life. She devoted herself to making them happy and spending as much time with them as was possible. She was an also avid collector of antiques. Cathy is survived by her parents, Marjorie and Jerry Mason of Bland, Missouri and three daughters: Tara Purdy of San Francisco, CA; Roxanne Purdy Dzendzel (Nathan) and their children, Miles and Spencer of Hilton Head Island, SC; Ryan Purdy and her children, Kya and Stella, of Bluffton, SC; and one niece, Melinda Mason of Knoxville, TN. She was predeceased by her brother, Kevin Mason. A memorial service will be held Sunday, April 14 at 2:00pm at the United Methodist Church, 206 Highway 28 in Belle, MO. The church may be reached at 573-859-6176 for further information. A celebration of Cathy’s life will be held at Hilton Head at a later date. God bless Cathy Purdy! Amen. We are thinking of your family during this difficult time. Lots of love & prayers coming your way. We are so sorry for your loss. Sending your family love, support and prayers during this time. Sending love and prayers to all her loved ones during this difficult time. Tara, Ryan and Roxanne- I never met Cathy but feel like I knew her from all of Tara’s wonderful stories. The gift of a mother’s love is the deepest. Please know that Tara’s entire San Francisco community is thinking of your family during this time of loss and transition. So sorry for your loss. My thoughts are with you and I’m sending you lots of love! What sad news! Margie and Jerry, I am with you in spirit. So very sorry for this loss. Love to you all! !